In these troubled times, where do you turn for support? Do you fly off to the virtual world of Second Life? Seek solace in a guild in the World of Warcraft? 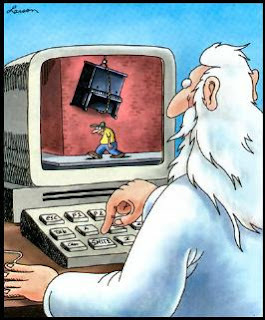 Or look up to the skies and ask for help from the Big Man Himself? Alternatively, just come along to Hong Kong's premier internet gathering - Web Wednesday - to mix with (often not so) like-minded folk and hear the story of the ex-GM of AXA Insurance who became a Christian preacher and leveraged social media in order to build his community. Our guest on 5th November will be John Snelgrove, Senior Pastor of the Vine Christian Fellowship in Central, Hong Kong. We'll be talking "God 2.0 - Building a Christian community using social media". 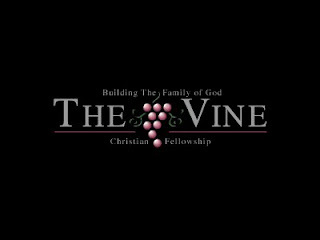 In is own words, "The Vine is a contemporary church (looks more like Starbucks!) (music sounds more like Coldplay!!) and attracts an international congregation 7 days per week totalling over 1,000. Its music is heard and played worldwide, and through the website, video clips and podcasting the message extends way beyond the walls of the church." As usual, we will congregate at Q97 in the Basement of California Tower, Lan Kwai Fong. Social mixing starts at 6:30pm and the guest interview at 7pm. If you're on Facebook, tell us your coming by signing up here. Come share the digital love!